Baby Gender helps your patients achieve their family balancing goals. Baby Gender test is used alongside in-vitro fertilization (IVF) to screen 5 most common abnormalities in embryos that is chromosome 21, 18, 13, X and Y. The abnormalities are identified as chromosome 21 - Down Syndrome, 18 - Edwards Syndrome, 13 - Patau Syndrome. In the general population, 25% of all clinical pregnancies end in miscarriage and almost half are chromosomally abnormal. 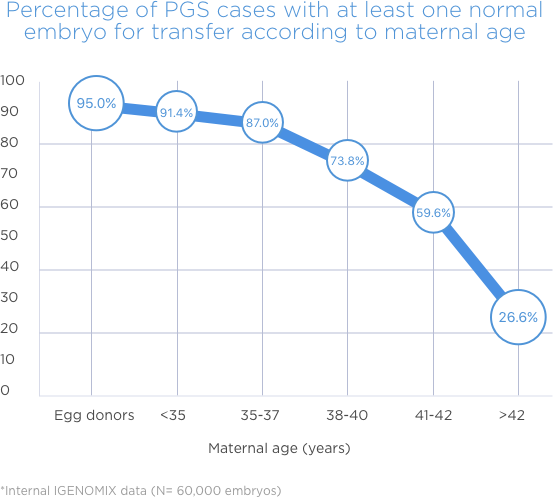 Therefore, especially in high-risk groups, the PGS reduces the risk of misscarriage. 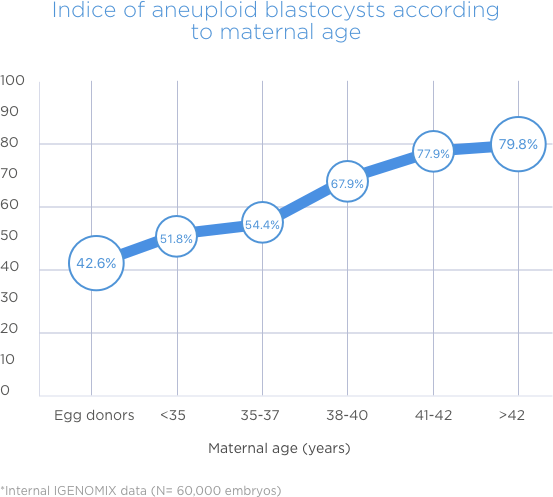 Our technology and experience allows to analyze 5 most critical chromosomes 21, 18, 13, X and Y in a 12-hour procedure which provides results in more than 99% of cases. Our experts are professional, reliable and approachable and are available to help guide both professionals and patients throughout the entire process. We are proud to deliver high quality results with most accuracy.